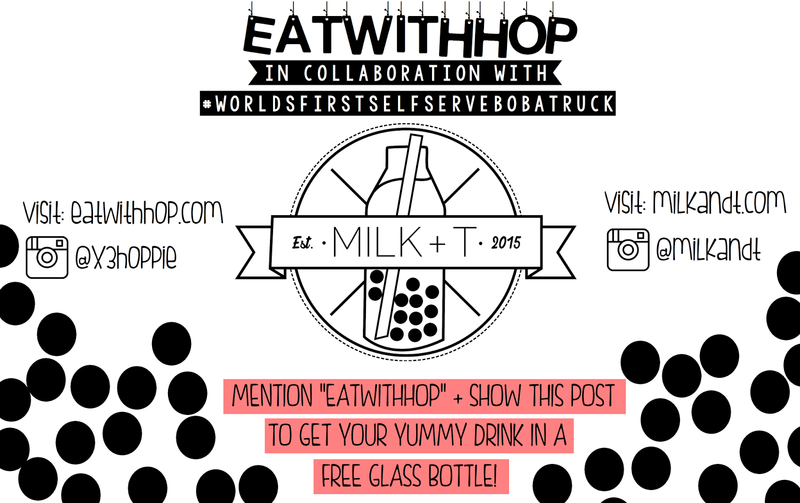 GET A CUTE GLASS BOTTLE FOR FREE WITH YOUR DRINK @ MILK + T - WORLD'S FIRST SELF-SERVE BOBA TRUCK - EAT WITH HOP! MILK + T DEBUTS THIS TUESDAY, DEC. 8. Treat your tastebuds out to high quality loose leaf teas and housemade syrups at Eagle Rock. 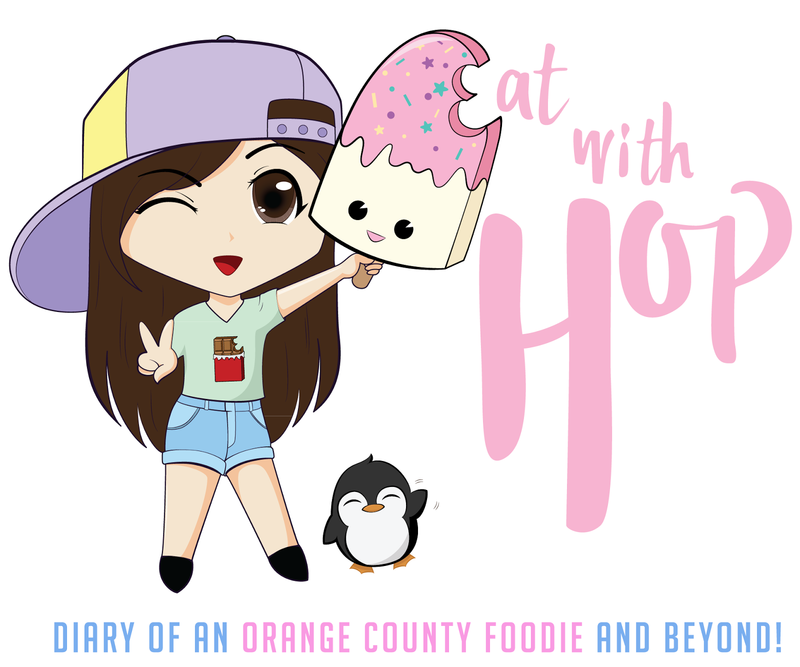 Be there Tue, December 8, 4pm – 10pm!